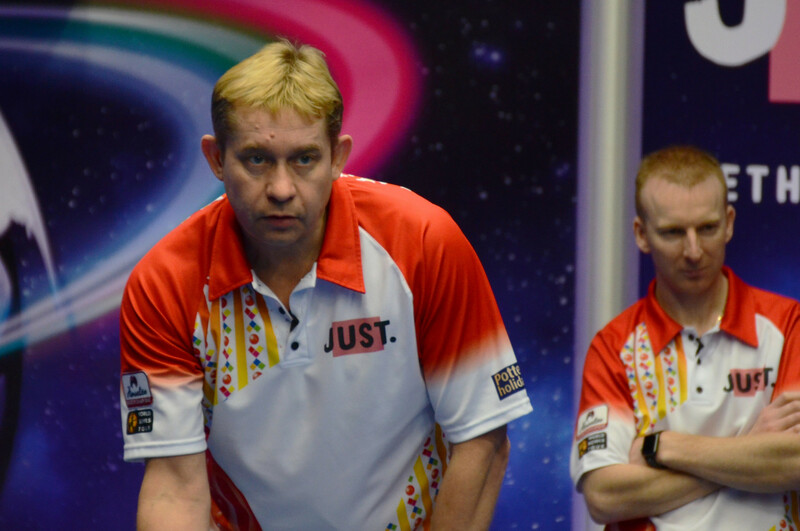 Scotland's Paul Foster and Alex Marshall will face England's Greg Harlow and Nick Brett in the pairs final at the World Indoor Bowls Championships after both duos came through their penultimate-round encounters today in Norfolk. 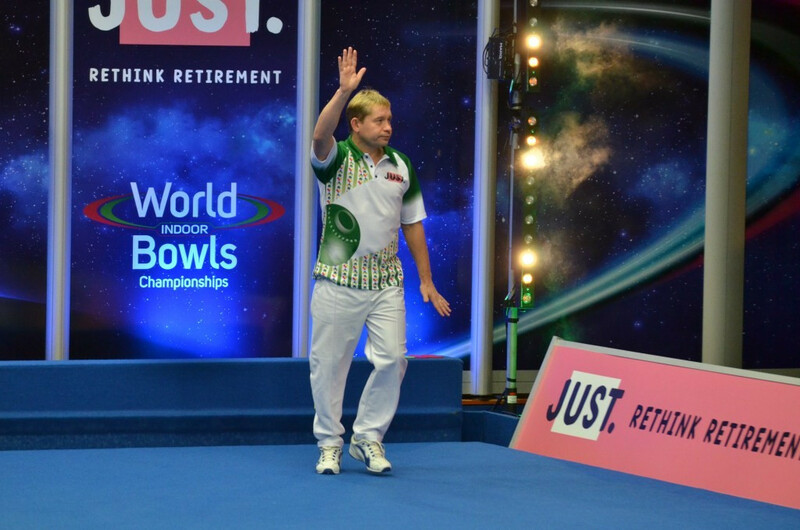 Wildcard entry Wayne Willgress stunned world number one Greg Harlow to reach the semi-finals of the men's singles at the World Indoor Bowls Championships in Great Yarmouth. 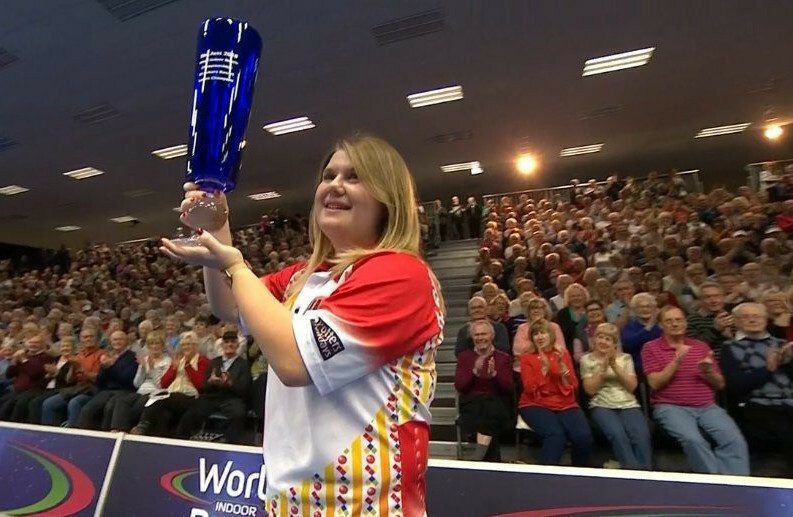 England’s Katherine Rednall defeated compatriot Rebecca Field in a one-sided ladies’ singles final at the World Indoor Bowls Championships at Potters Leisure Resort in Great Yarmouth to retain her title. 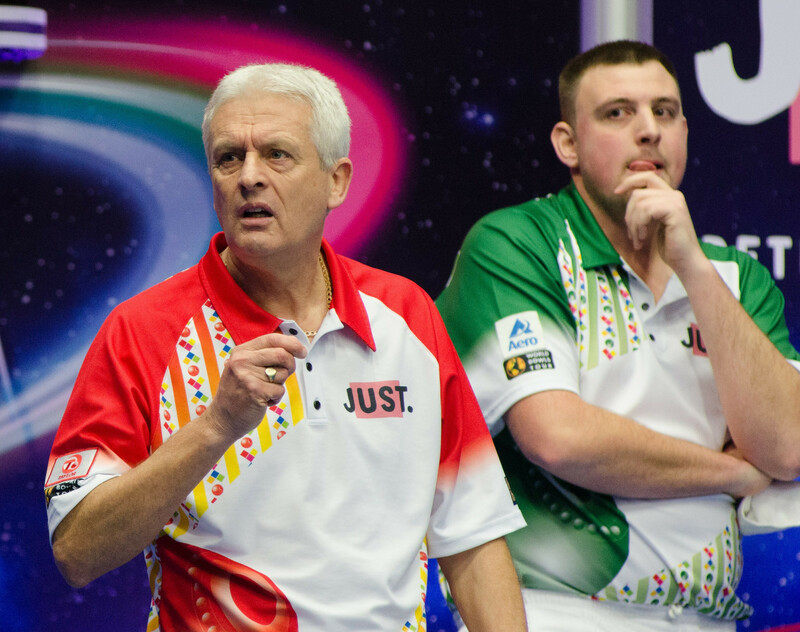 Jamie Chestney and Mark Dawes caused a shock in the pairs final of the World Indoor Bowls Championships at the Potters Leisure Resort in Great Yarmouth by beating Greg Harlow and Nick Brett. 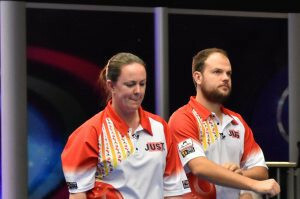 Jamie Chestney and Mark Dawes will meet Greg Harlow and Nick Brett in an all-English pairs final at the World Indoor Bowls Championships after both duos came through their penultimate-round encounters. 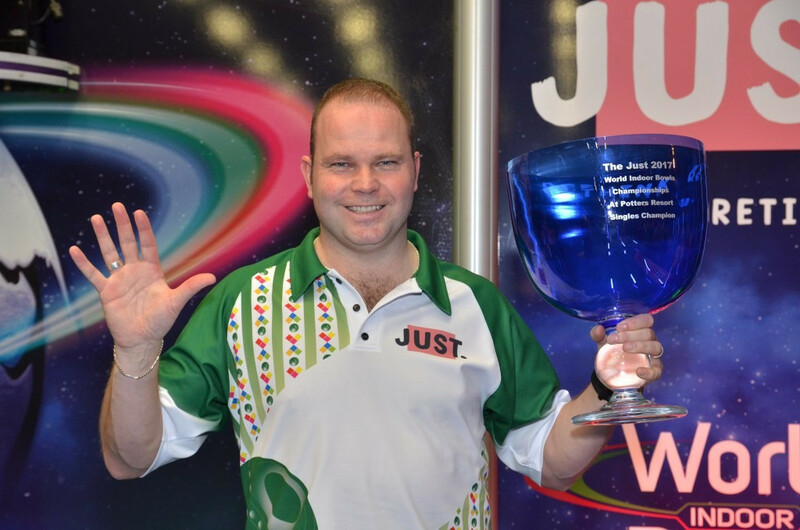 Scotland's Paul Foster battled back from a set down to win a fifth World Indoor Bowls Championship open singles title at the Potters Leisure Resort in Norfolk today. 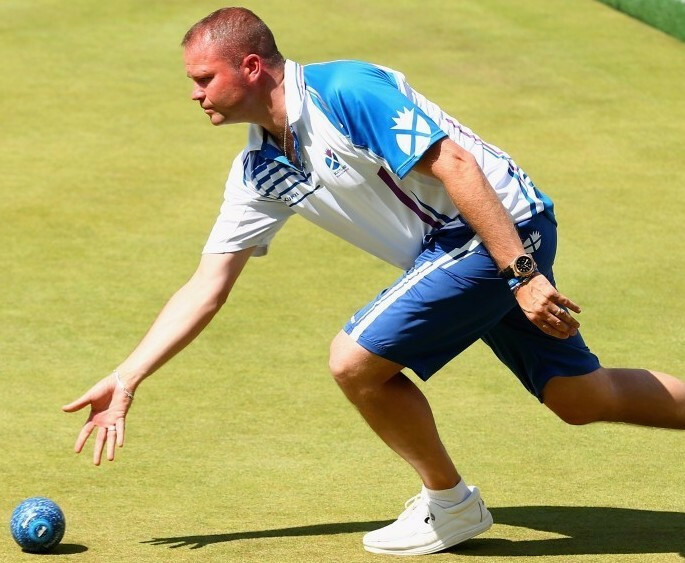 Scotland and England will lock horns in the open singles final at the World Indoor Bowls Championships after Paul Foster and Greg Harlow each won last-four clashes today. Scotland's Paul Foster remains on course for a fifth World Indoor Bowls Championship title after progressing to the semi-finals today at the Potters Leisure Resort in Norfolk.